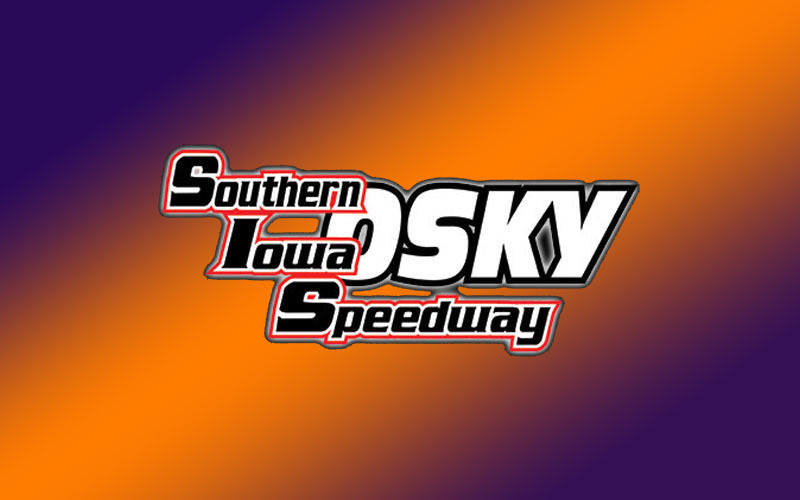 Tony Stewart wasn’t satisfied with just one night at the Osky Challenges, as “Smoke” will return on Tuesday, August 7th for the Sage Fruit ASCS Ultimate Challenge presented by Searsboro Telephone Company to compete with the ASCS National Tour. It will be Stewart’s first trip back to Southern Iowa Speedway since 2013, when he broke his leg in competition at the FRC, and he’ll be looking to take home two belts! The awesome list of event sponsors continues to grow, as Deanfield Farms has added $1,000 to be spread across the podium positions for Tuesday’s Lucas Oil WAR Wildcard Sprint League feature, which now pays $2,500 to win, $1,500 for 2nd, and $1,000 for third! Badger Contracting out of Germantown, Wisconsin has added their name as the sponsor of the IMCA RACEsaver 305s, who will be competing for $1,000 to win and $100 to start Monday night. The front gate of the grandstands will be open to fans at 5:00pm each night, so be sure to arrive early to grab your preferred seat! Tickets will be $30 for Monday and $25 for Tuesday. Children’s tickets will be $15. Infield Party Passes will be $25, with children admitted for $5. No vehicles over eight feet tall are admitted in the infield. Production vehicles ONLY, and there is no scaffolding allowed.